So, you've got a Jeep in your sights, but you're not sure whether you need the 2019 Jeep Cherokee, Grand Cherokee or Compass. In fact, you're not even sure what the differences are exactly. We're here to help - we'll walk you through these Jeep favorites so you can drive home the crossover that best fits into your life. Each of these Jeeps is big on comfort. 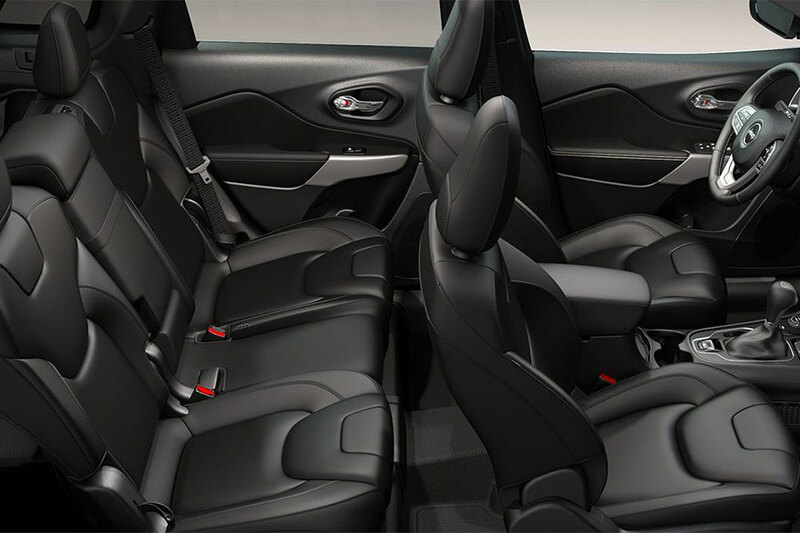 Seats are wide and supportive, catering to occupants of a variety of shapes and sizes. Basically, comfort's one thing you don't have to shop for, because it comes standard on all three models. As you climb the Jeep trim levels, features like leather upholstery and heated seats even give you a taste of luxury. All three crossovers seat up to five passengers. But when it comes to actual cabin space, there are some differences between the three models. 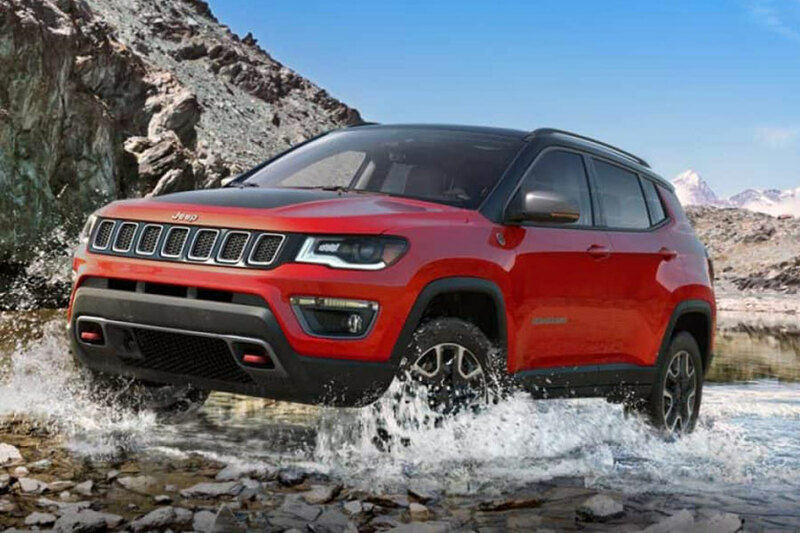 The 2019 Jeep Compass and the Cherokee are both classified as compact crossovers. They're a good pick for families who do a lot of city driving and parallel parking. The Grand Cherokee is a mid-size model, which means you have a little more wiggle room inside. Here, the Compass, Cherokee, and Grand Cherokee have more in common than not. Each of these crossovers offers different trim levels, each with longer lists of features and slightly heftier price tags. 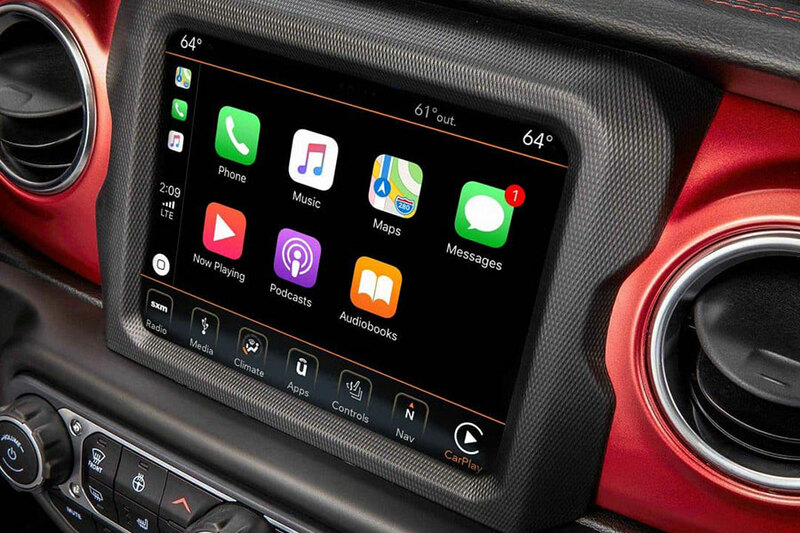 The Cherokee and Grand Cherokee standard lineups are actually stocked with a few more tech features, including the all-important Apple CarPlay and Android Auto capabilities. If you can't live without hands-free access to your smartphone, note that you do have to pay extra to get these features on the Compass. Upper Jeep trims are loaded with timesavers. Drivers are big fans of the keyless entry and ignition features, because no one likes to waste time rustling around for a keychain. When you're staggering to your Jeep with armloads of groceries, the power liftgate also comes in handy. In true Jeep fashion, all three of these crossovers are capable in off-road terrain. Some, however, are more capable than others. Every Compass comes with the same engine - a 2.4-liter four-cylinder rated for 180 horses - so there's not a lot of leeway there. But the Grand Cherokee and Cherokee are both highly customizable, so you can definitely make the necessary upgrades if your adventures require more power. The 2019 Jeep Grand Cherokee, Cherokee, and Compass all offer a special, off-road-ready Trailhawk trim. If you're looking for a crossover that comes straight off the line ready to traverse sand, snow, and mud, this is it. The Trailhawks include special all-wheel drive with low-range gearing, underbody skid plates, and other exclusive off-road features. As with convenience features, there's a lot of overlap here. You can add high-tech safety systems to any of these crossovers for a little help spotting danger. Active systems - like automatic emergency braking and adaptive cruise control - do a good job of helping you stay out of trouble. Features like blind-spot monitoring and the rearview camera come in handy when you want to maximize visibility. In the end, choosing between the 2019 Jeep Compass, Cherokee, and Grand Cherokee comes down to you and how you plan to drive your crossover. You have to figure out how much passenger space is enough. Some drivers want the extra space that comes with the Grand Cherokee, while some prefer the parallel-parking-friendly dimensions of the compact Compass and Cherokee. You also have to figure out how far you want to wander from the pavement and choose your Jeep powertrain and equipment accordingly.